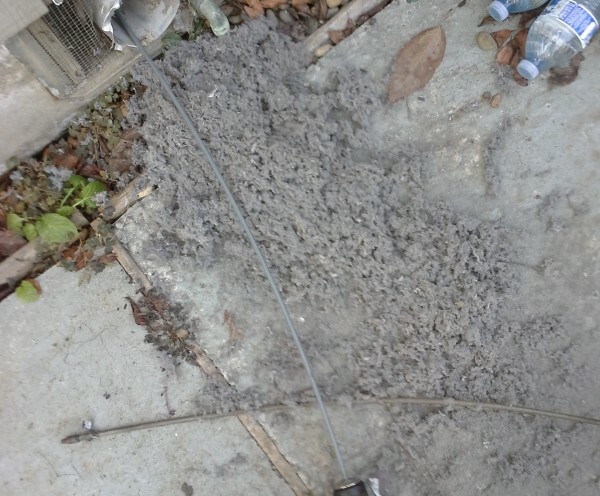 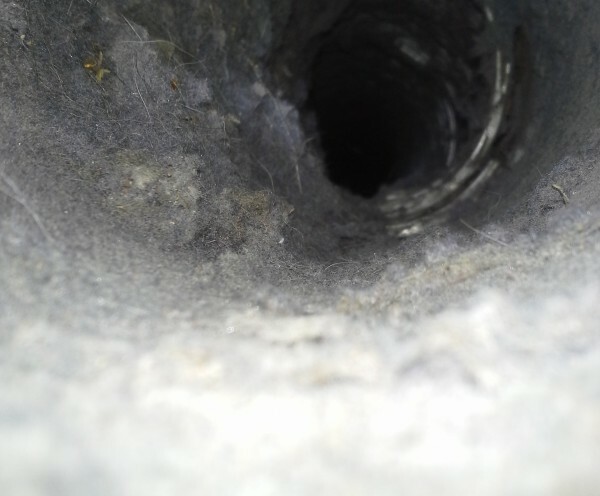 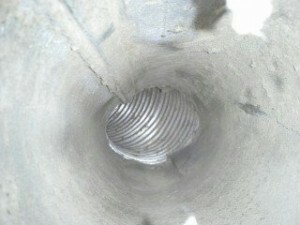 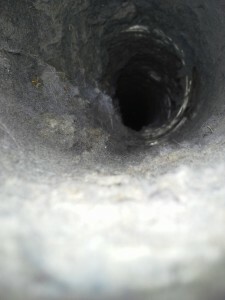 A cleaned out dryer vent.This,my friends,is what it should look like! 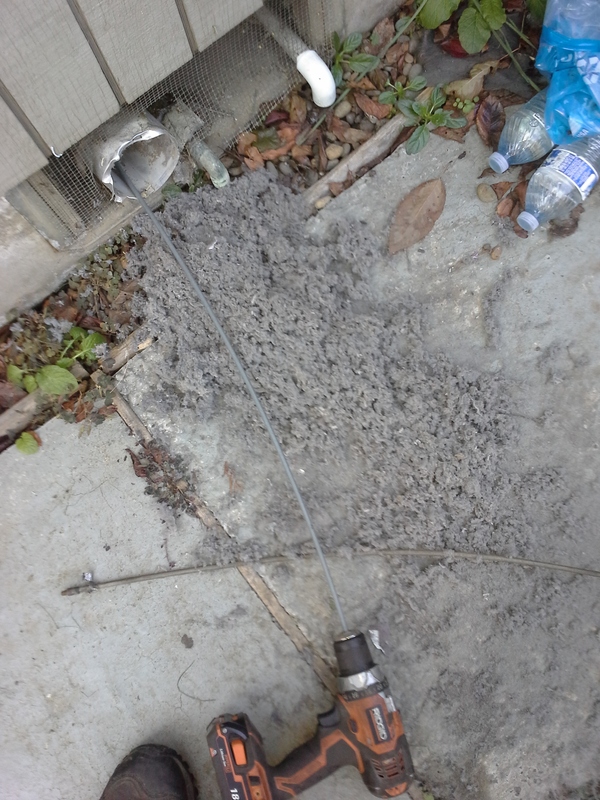 If you need to hit the start button again and again to completely dry a load,you might consider that the vent is plugged.That can overheat and cause a fire. Keep it clean,especially if its a longer vent and not a short run out the wall from the dryer.